What do you do when you’ve been pushed to your limit at work, but you don’t want to go nuclear and start suing people? Well, a few weeks back, we got a call from a listener named Vivienne. She’s dealing with some discrimination from the owner of her company; also, that same owner of the company is dating the head of HR. And our call with her left us wondering, “Well, what can you do that’s not a) leave your company, b) put your head down and ignore it, or c) go nuclear and take the owner to court?” So we called labor lawyer Laura Lawless, who gave us plenty of practical tips on how to deal with situations when you’ve been pushed too far and your company’s not there for you. 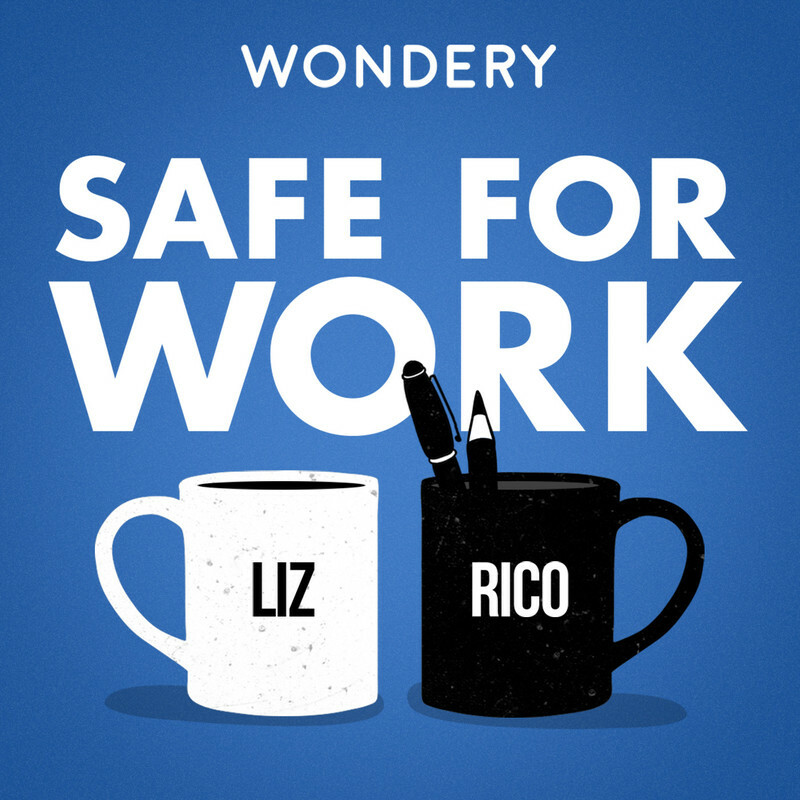 Then, Liz and Rico help listeners Kate, who’s dealing with a bad boss in a rotational program, and Heather, who’s on the fence about inviting her boss to her wedding. And we force Rico to chat Love Actually in today’s Work Pop.